So you got a bicycle for your child to learn cycling in his/her initial days and they learnt it well. 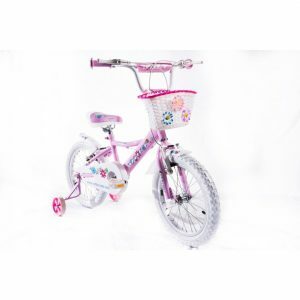 This was just what you wanted, however, now it is the time for them to graduate to their next bicycle. 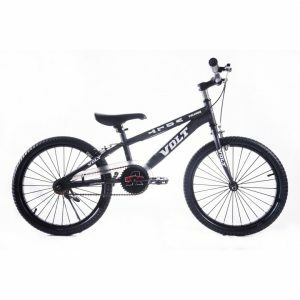 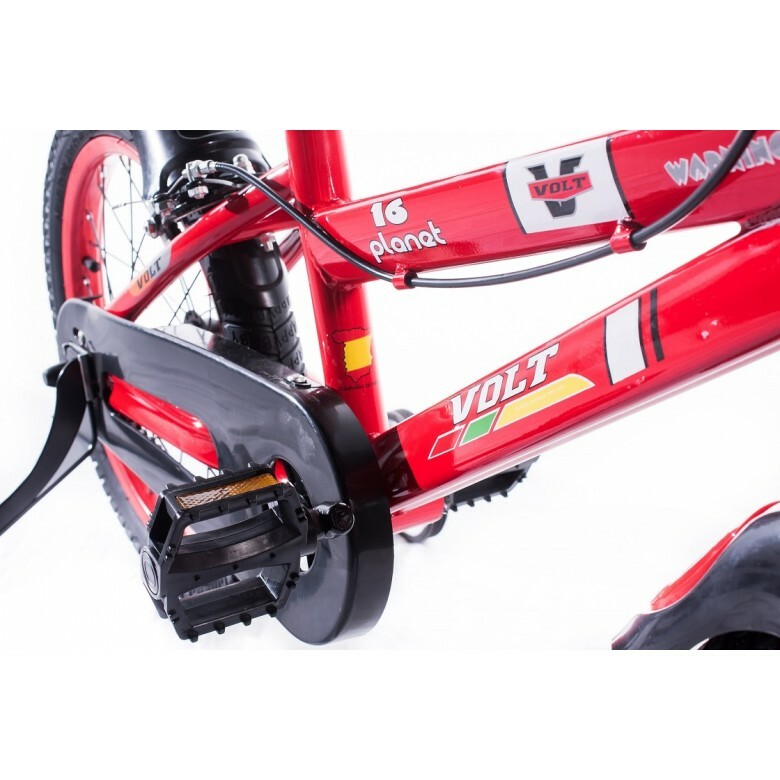 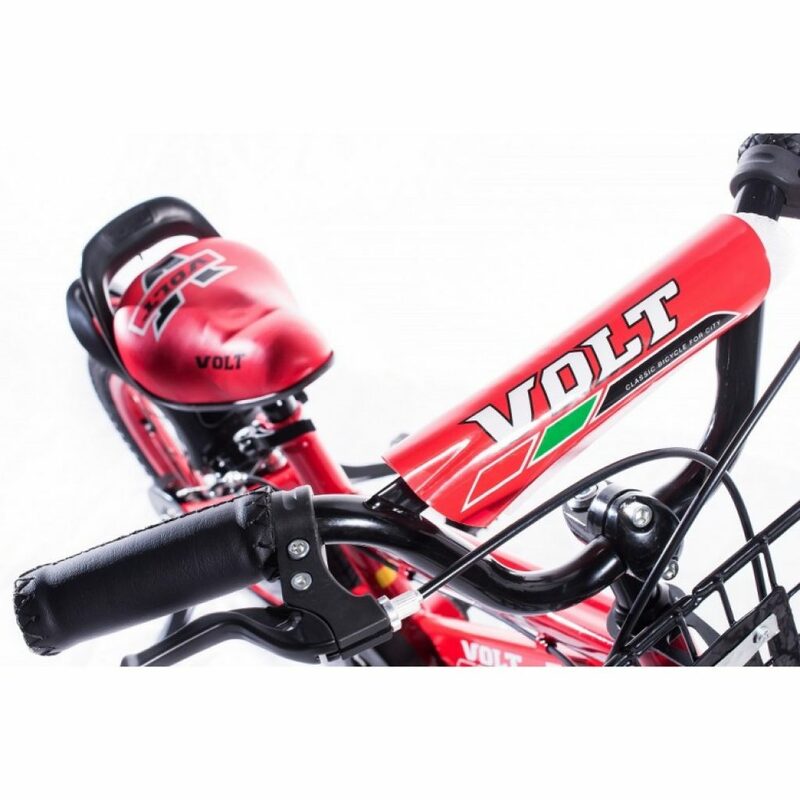 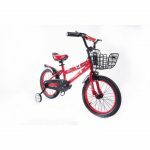 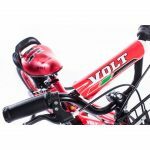 This Volt Kids Bicycle is so vibrant that kids will love it at the very first sight. With a size of sixteen inches it is ideal for children between four to seven years. 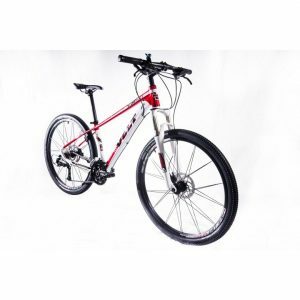 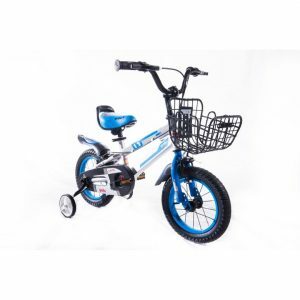 The high quality metal ensures that kids enjoy this cycle all through these years of their life. 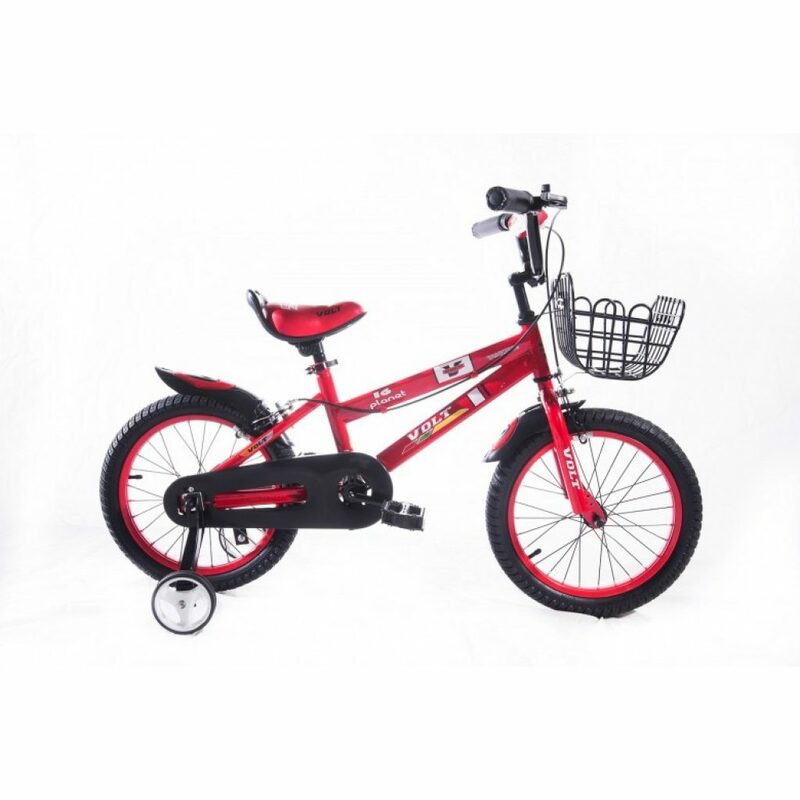 The red color not only ensures that kids of both genders can use it proudly, and it is an appealing choice for them. 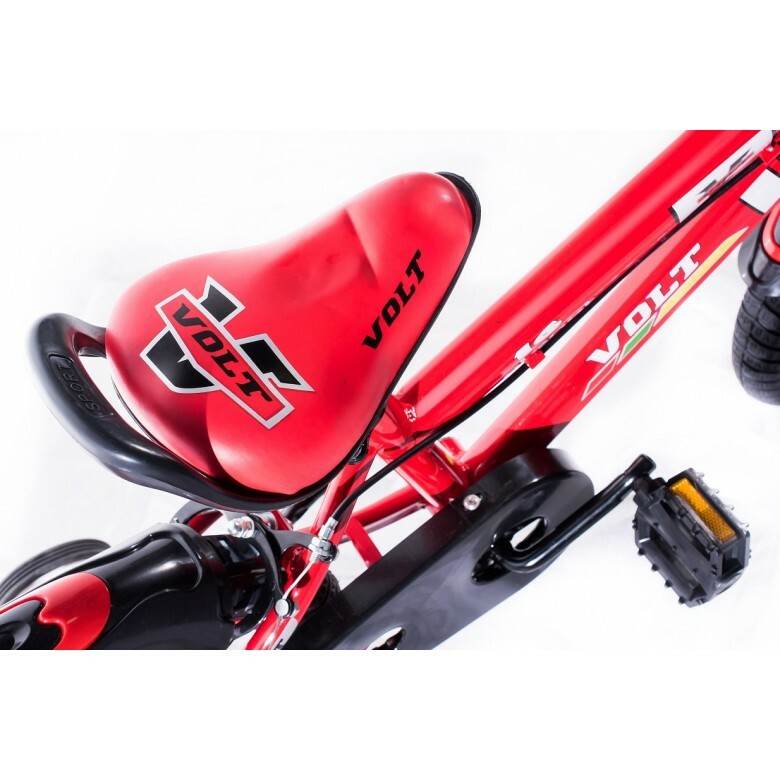 Suitable for 4 to 7 years old.